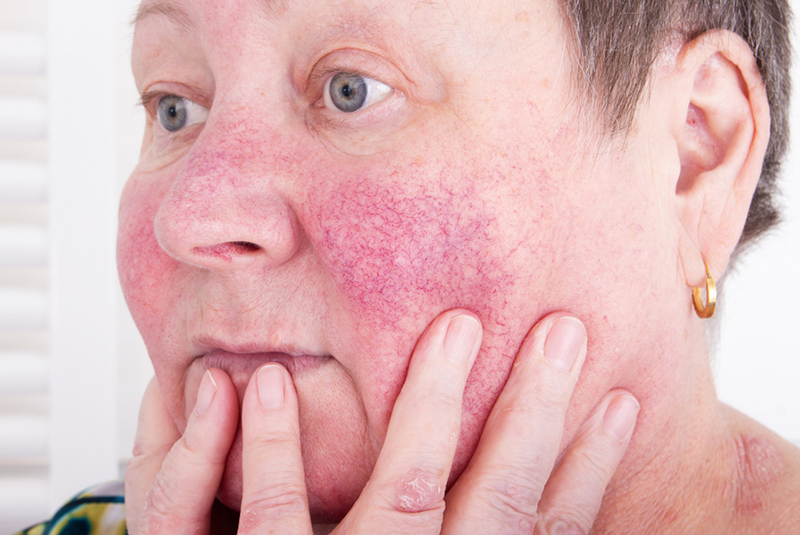 Rosacea is a common under recognised condition. It very commonly mistaken for mature onset acne as it presents with small papules and pustule. It is more common in women with onset after the age of 30 but can affect both males and females. Your Dermatologist will advise regarding general skin care regimes as patients with rosacea often have very sensitive skin. 1. Prescribed topical medications including Soolantra (ivermectin), rozex (metronidazole) and Finacea ( Azelaic acid). Other compounded medications may also be used by your Dermatologist. 2. Oral antibiotics including Doxycycline , Erythromycin and others may be used. 3. Oral Isotretinoin may also be used is resistant cases. Topical alpha agonist creams to give temporary reduction in redness. Your Dermatologist will assess your Rosacea and discuss you treatment options. Often management will require a combination of the treatments above.